Now that Apple made the iPhone 8 entirely out of glass, there’s no doubt that your iPhone 8 will break – either today or tomorrow – if your don’t put a case on it. You will eventually drop your iPhone 8 and it either will break or have some dents if it doesn’t have any case. Thankfully, because the iPhone is the most popular smartphone on earth, you will not have any trouble finding a case or cover that suits your needs. There are thousands of accessories makers trying to monetize the iPhone market by creating different covers for different taste. If you’re a simple person, who just like reliability and not much luxury, then the Trianium case by Protanium is the case for you. 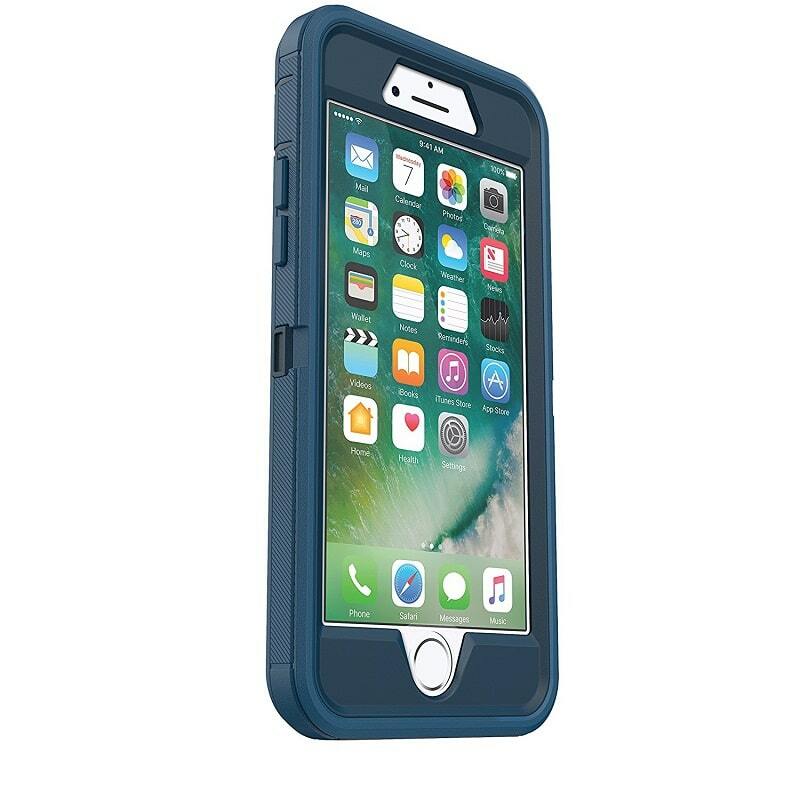 These case offers a variety of protection including layered protection, raised edge defense, and military-grade protection according to the designers of the cover. The multi layer protection consist of a hard solid backplate, shock-absorbing frame, and raised lip. Another good thing about this case is that is not bulky, it has “a well-polished finish that showcases an elegant look without the added bulk,” as described by its maker. You can buy this cover in four different colors including black, gold, rose gold, and silver at a price of $13.98. A better-looking case, if you care about a more luxurious case than the one above, is the Parallax Series case by Caseology is one you’re likely to find interesting. This case, does not look plain or ugly, and it features all type of protection at the same time. The case is not bulky which is one of the main reason cases are usually not good looking. It offers military-Grade protection with a slim fit design, impact resistant cover and shockproof frame. 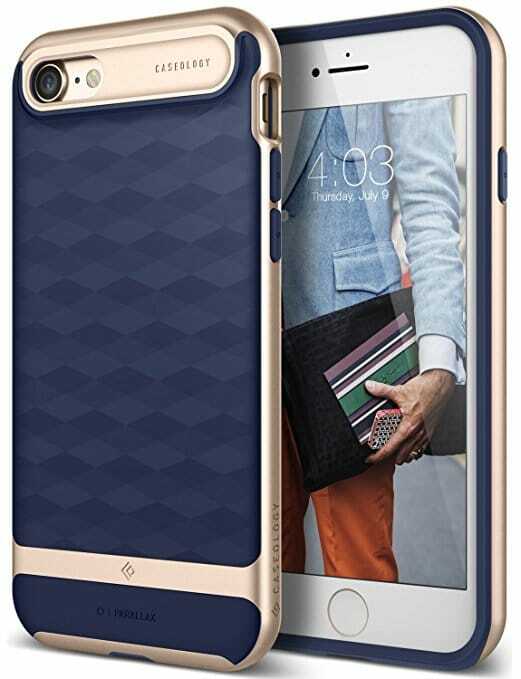 This cover, as described by its maker, is thin and durable while including “responsive button covers with crisp feedback, precise cutouts and raised lip protection.” The Parallax Series case by Caseology is available in six different set of colors including red, Matt black, Mint green, Navy blue, and more. This case is available for $14. Another great simple case is the Neo Hybrid by Spigen. 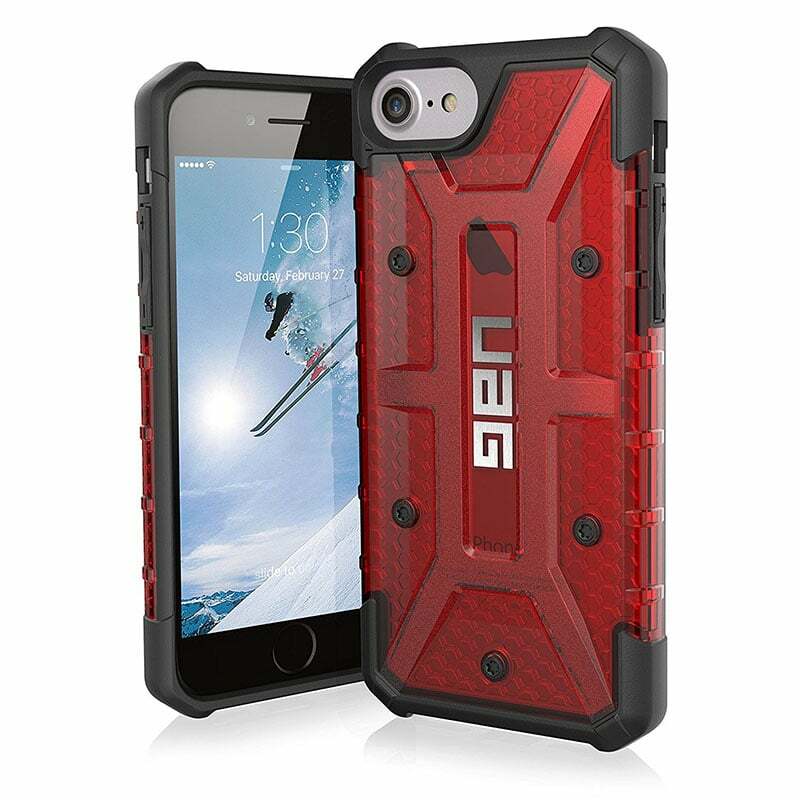 This case has a two-part design which contains shock-absorbent layer with rigid bumper frame. The case is form-fitted constructed to remain slim and pocket-friendly. With this case you will not have to remove the cover if you decide to use the wireless charging capability the iPhone 8. The cover can be purchased for $14.99 in Gunmetal, gold, and Satin silver. The Dreem iPhone 7 & 8 PLUS Wallet Case is another interesting cover. The Dream is a slim detachable case for those whole like to keep their cards and phone at the same place. 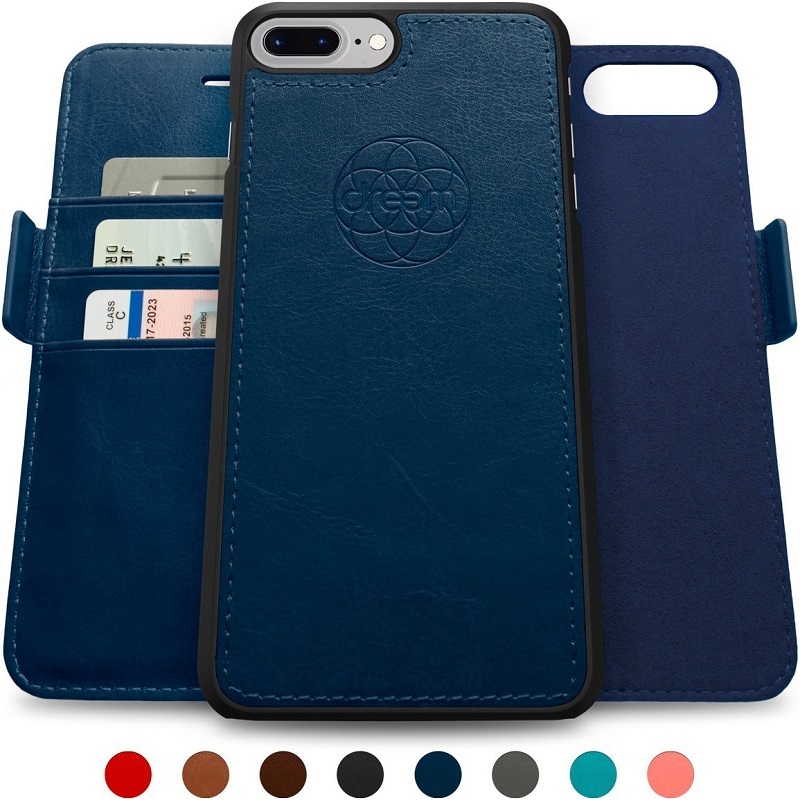 According to the creators of this case, the case is “PREMIUM HAND-CRAFTED from high quality faux leather with beautiful stitching, each Fibonacci looks and feels luxurious.” This case also comes with a 1-Year Warranty on defects and excessive wear, which something very unlikely to be offered by other case manufacturers. For those that use their device to watch movies, the case has a built-in adjustable Kickstand. This can can be purchased in seven different color combinations for $34.99. OtterBox is known for their huge and bulky cases but the company has one which is the opposite of that, and it’s the OtterBox SYMMETRY. 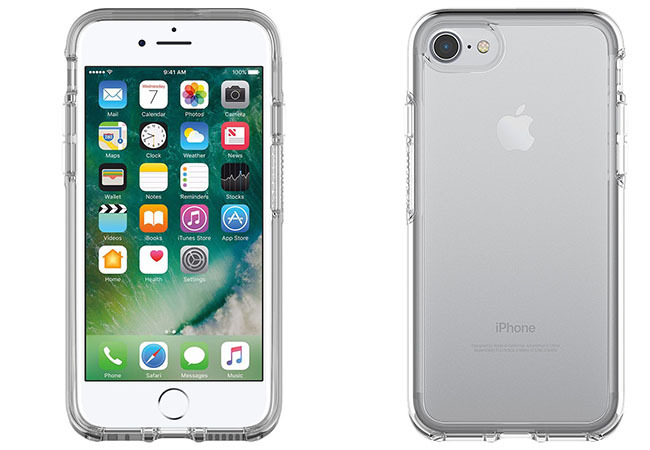 The OtterBox SIMMETRY is a transparent, thin and pocket-friendly case which protects your phone without adding any extra weight. The case’s dual-material construction absorbs shock and withstands drops, plus raised beveled edge keeps your touchscreen safe. This case is compatible with Qi wireless technology, and does not have any effect on the effectiveness of wireless charging on your iPhone 8 or iPhone 8 Plus. 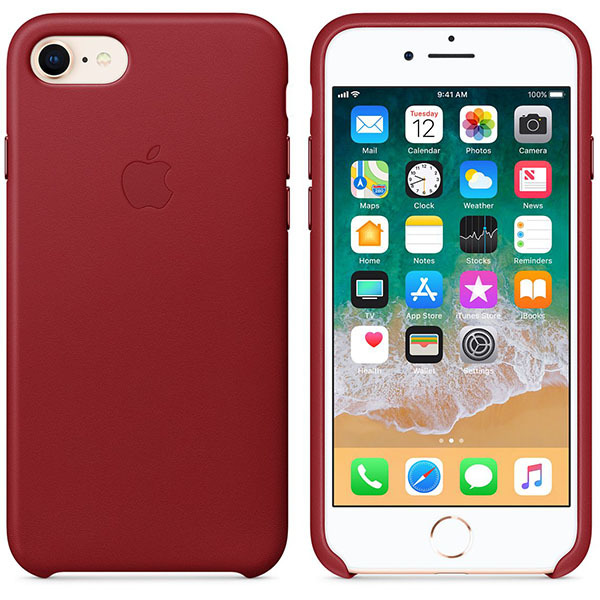 This case is available for $17.39 for the iPhone 8 model, and $26.96 for the iPhone 8 Plus. The Apple Leather case is a nice case designed by Apple themselves. This case is perfect for those that do not work in job that requires a lot of physical movement or dirty job such as an office worker. The case does not add any bulk to your device and keeps it nice and clean. As described by Apple, “These Apple-designed cases fit snugly over the curves of your iPhone without adding bulk. They’re made from specially tanned and finished European leather, so the outside feels soft to the touch and develops a natural patina over time. The machined aluminum buttons match the finish of your leather case, while a microfiber lining inside helps protect your iPhone. 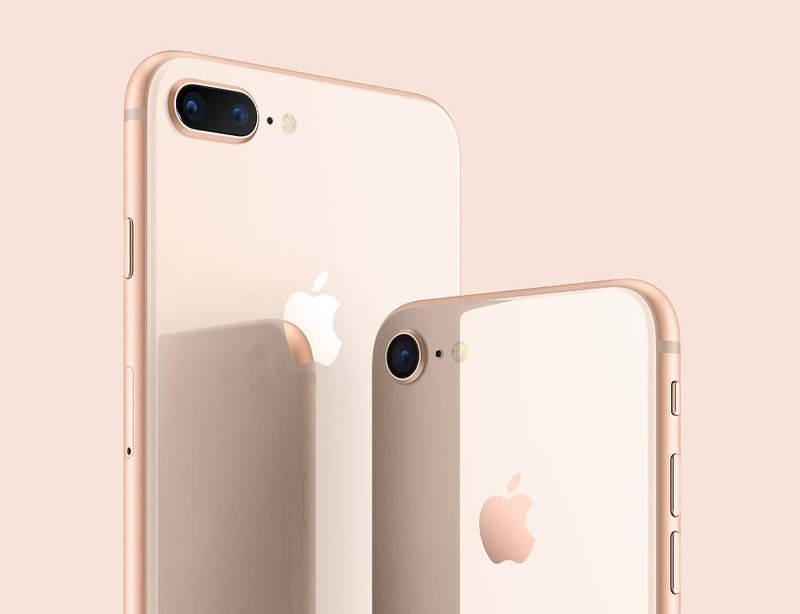 And you can keep it on all the time, even when you’re charging iPhone 8 wirelessly.” The case is available in variety of colors such as black, blue, brown, and many others for $44 for the iPhone 8 and $50 for the iPhone 8 Plus. The K11 for iPhone 8 and 8 Plus is a 2.25mm bumper made out of Aluminum and not cheap plastic. The company behind this case was born out of a successful Kickstarter campaign raising $178,820 from 4,686 backers. The company later spent 18 months designing, engineering, and manufacturing a patented TPU and aluminum bumper case. The result of this, as told by the company ThanoTach, is a “bumper that is absolutely worthy of protecting our beloved iPhone. One that is so seamless in look and feel that it’s almost as if your phone is naked.” This bumper, interestingly, passed a 16 foot drop test on an iPhone 7 and 7 Plus. This bumper is available in many colors for $35.95 and $39.99 for iPhone 8 and iPhone 8 Plus. 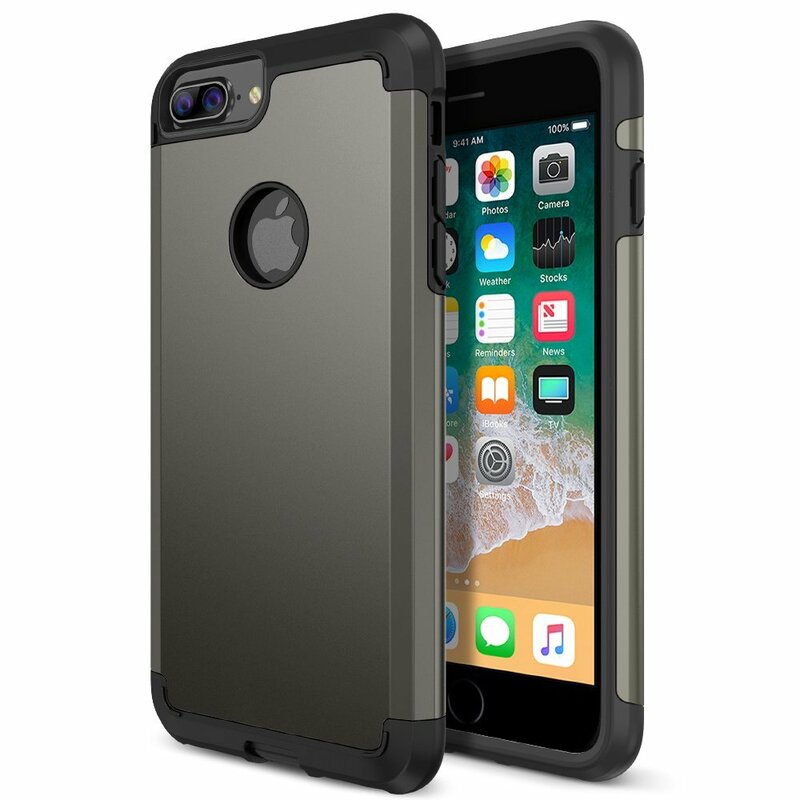 Dual layer Luvvitt Ultra Armor case for iPhone 8 and 8 Plus is a beautifully-designed case with more protection than you would expect for the the price. 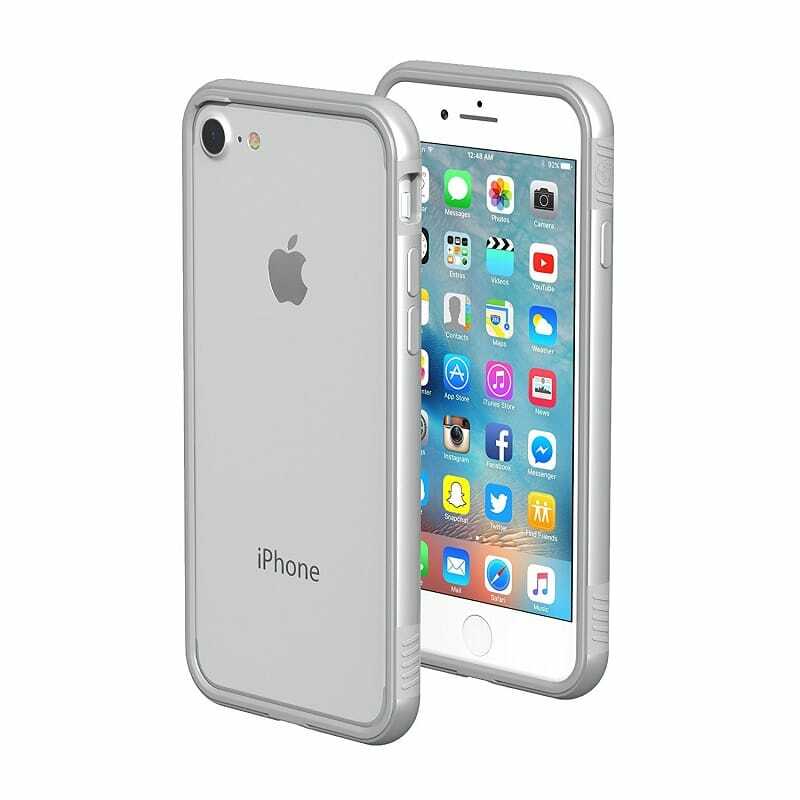 “TPU shock absorbing core is supported by a hard outer shell. Air gaps strategically engineered and placed inside the corners provide an extra cushion to combat drops. 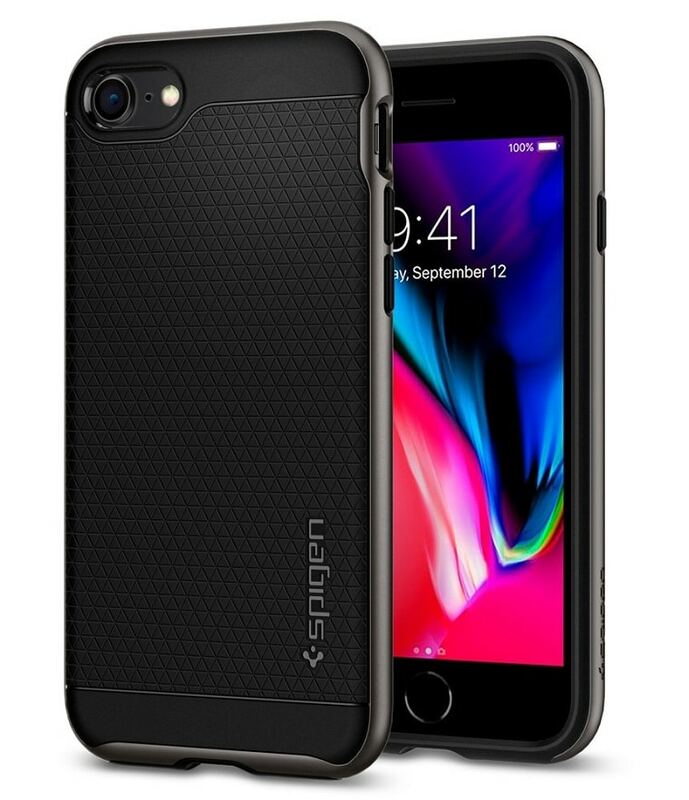 Luvvitt Ultra Armor is a fan favorite that has been protecting generations of phones for many years accompanied with Luvvitt’s impeccable lifetime warranty.” You can buy this case in a variety of color combinations for only $12.97. The PLASMA SERIES from Urban Armor Gear is a very unique-looking case. The case offers a soft raised rubber screen-lip and rear skid pads which provide 360-degree protection for your iPhone, as state its maker. And according to UAG, the case’s Ultra-responsive tactile buttons deliver a crisp, clean click-feel for improved functionality. It also meets military drop-test standards [MIL STD 810G 516.6], providing increased shock protection. You can obtain this case in a bunch of colors for $20.95. Another nicely designed case from OtterBox is the OtterBox DEFENDER SERIES. 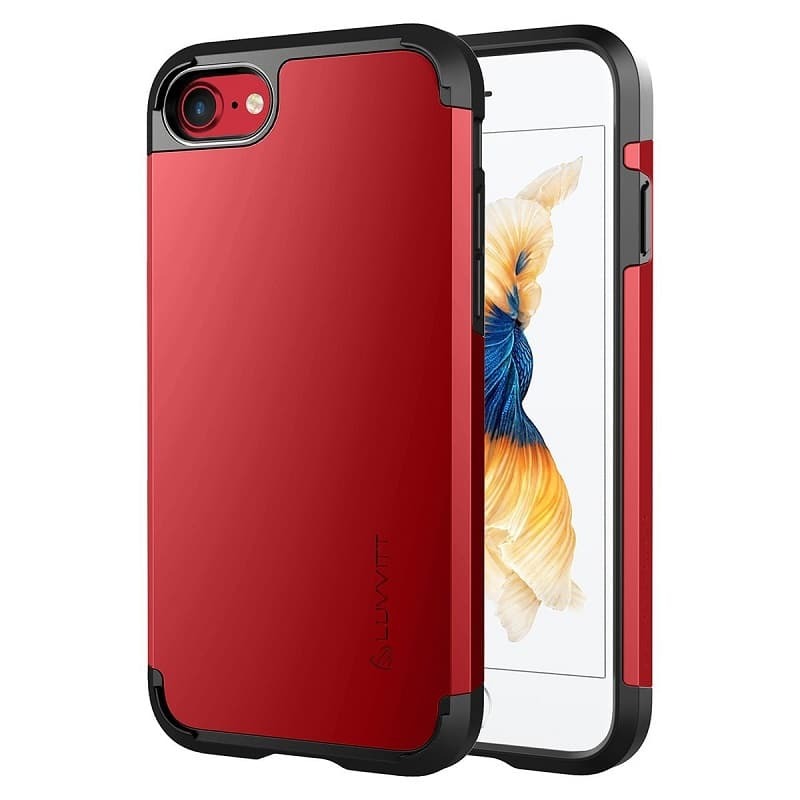 This case comes with a triple-layer defense which includes an inner shell, outer cover and touchscreen protector. It also features a belt-clip holster that doubles as a kickstand for hand-free media viewing. Unlike most other cases, this case has port coves to keep the ports of the device from getting filled with dirt, dust, and debris. Covers defects in manufacturing, material and/or workmanship under normal use and service for the lifetime of the product. The case is available in many different colors for $23.99.